Our first ever panel discussion was a hit! Thank you for a fantastic turn-out and great discussion. And special thanks to our panel and moderators! 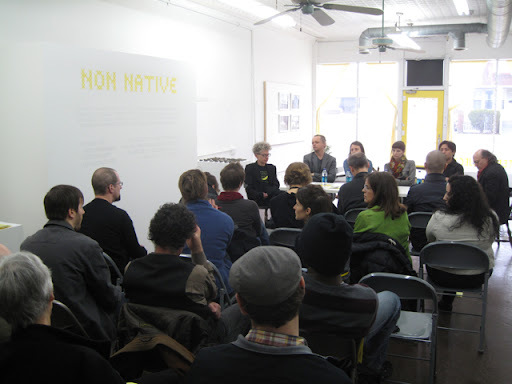 Video of NON NATIVE Panel Discussion from Butter Projects on Vimeo.